Meet Jake Zyrus' new love life! 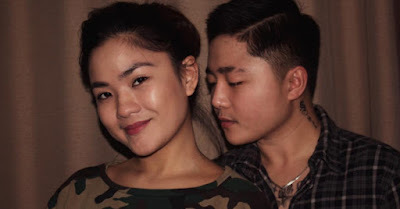 Months ago before Charice's transition to Jake Zyrus, we learned about his break-up with long time live-in partner Alyssa Quijano. 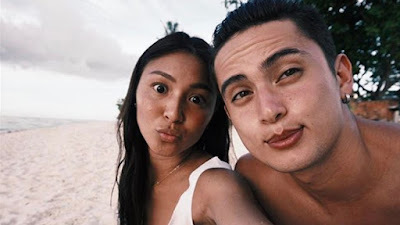 Last August 13, a photo was posted on Instagram by Shyre Aquino, a registered Nutritionist-Dietitian and personal Trainer/Fitness Instructor. This post was followed and captioned with, "I love you for who you are." 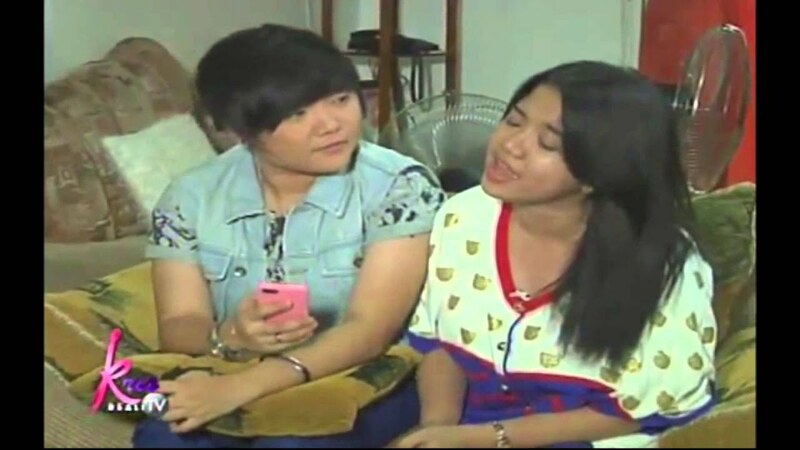 Seems like our Jake now found a new love, right?